Created by pchan on Jan 23, 2015 10:01 AM. Last modified by pchan on Sep 19, 2016 9:49 AM. Get personal with your Pi. 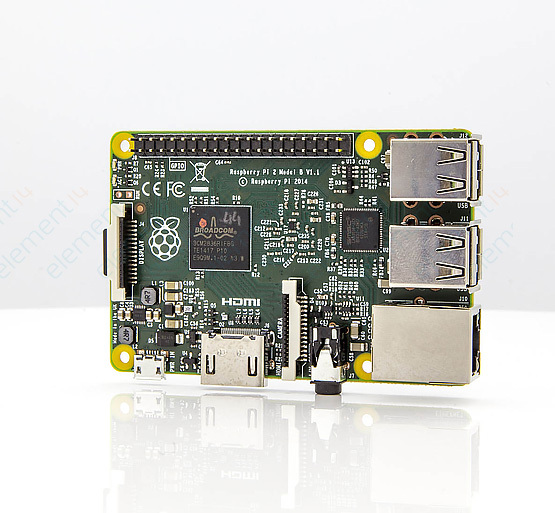 Welcome to the Raspberry Pi™ 2, the single board computer that thinks it’s a home PC. More power for your favourite projects – create Space Progammes, Time Lapse Videos, GPS tracking, HD audio and lots more with a full ecosystem of supporting accessories. PDF ==> "An unexpected error has occured"